This is going to be my last slice of the month, and yes, I’m kinda cheating because I always write these monthly roundups, but this is really a perfect slice of life! This is a roundup of all of the things that I am reading, watching, and listening to. 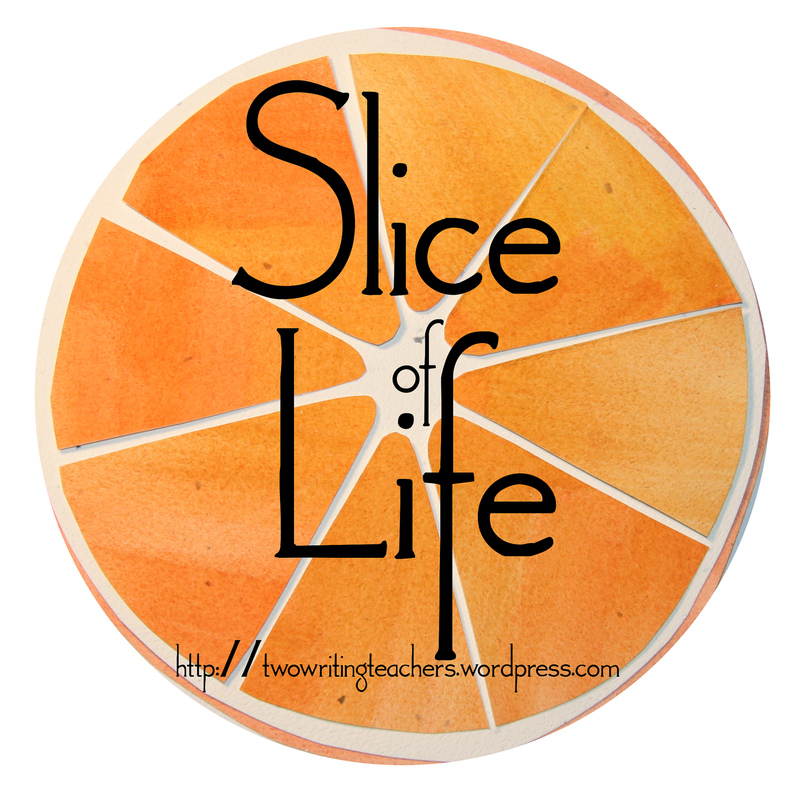 Thank you so much to the Two Writing Teachers blog for hosting the 8th annual Slice of Life Challenge this month! Through this challenge I’ve been introduced to fellow teacher blogs all around the world. I’ve never had a trans student in my classroom before, but I would like to think that I would be a good ally for them. I was not surprised when I read in this article that one in five Americans do not take their lunch break. That’s me folks. I am usually catching up on my work emails, lesson planning, or grading papers during my 30 minute lunch break. I am trying to force myself to stop and actually get out of my classroom! Interesting look at what commonplace items cost if you don’t have access to dollars and are paid in local currency in Venezuela. Life as an expat is changing! I’ve been daydreaming a bit about a big backpacking trip through Central America for Summer 2016 and then this blog post showed up in my Feedly Reader! Now I HAVE to go to Ometepe, Nicaragua! I didn’t read as much as I normally do this month since I was writing so much for the Slice of Life Challenge and reading other slices around the web. I did read Firefly Lane which was very cute! If you like to watch chick flicks, you will most likely like this book. It was a coming of age story about two best friends with a bit of drama thrown in at the end. I rarely watch a full awards show, but this year I was half watching it and grading some papers at the same time, when all of a sudden I stopped dead once I heard “Glory” begin. It was one of the most powerful performances I’ve ever seen and I hope someone creates a better clip than this one, because it needs to be seen again and again! The song ends around the 4:43 mark, but their acceptance speech was pretty memorable too. John Legend and Common have a truly memorable song and performance here! This month I finally watched Whiplash and I was blown away! It is an amazing movie that made me laugh and cry (quite a lot actually). I thought I was a tough teacher, but I have nothing on this crazy (and abusive) music teacher. Does anyone else watch House of Cards?! I love this show and while I love being able to binge watch an entire season in a couple of weeks (what restraint, right?! ), I kinda wish it was released once a weeks so I could enjoy it for the weeks to come. NIce recap. I did that binge watching of Orange is the New Black, both seasons. I stayed home from school sick one day and watched it all day. I echo the (slight) wish that I could watch it weekly. I say slight because I loved just devouring it! I’m glad to have discovered your blog! I’ll be following your adventures. It is fun to just binge watch a tv show, especially if there is some vacation time to do it in!